Ever since the capitalist cycle of accumulation entered its downward phase (circa 1973) governments round the world have tyried to deflect the issue. Unable to admit that it is the capitalist mode of production which has failed they foist the blame for the current stagnation on their education systems. There is plenty that is wrong with capitalist education but the solutions don’t lie within this system where children have become commodities. Ever since Shirley Williams and Jim Callaghan announced the “Great Debate” in education in the 1970s successive governments have all come up with one scheme or another to “improve the system”. The introduction of the National Curriculum in 1988 was supposed to set a rational benchmark for the system but all it did was provide a straitjacket which deskilled teachers. Blair’s Academies which give dictatorial powers to management (since it was obvious that lazy teachers were to blame) was next in line. The continuous mantra that the system “fails the disadvantaged” has led to all kinds of state initiatives and all unsurprisingly failed the disadvantaged. The system is failing but it is the capitalist system which is the real culprit. In this issue we look at the latest scheme put forward by muddled Michael Gove and the Con-Dems. With unprecedented and indecent haste the coalition government has pushed through its legislation to allow parents, charities and businesses to set up ‘free schools’. The schools are state funded but are outside of local authority control and the first sixteen have been approved by Michael Gove, the Education secretary, and should be up and running by September 2011. According to Gove, thousands of schools around the country were just waiting to become “free” but in actual fact less than 40 have actually applied in time for the new school year. Gove’s ‘free schools’ plan is based on the Swedish model and according to the Tory Manifesto such schools will offer ‘better discipline and higher standards’. It is also an extension of New Labour’s Academy school scheme and will cover primary, secondary and special schools across the country. Labour’s scheme gave management new powers to sack staff and cut wage rates and must have whetted the appetite of many of the more megalomaniac school heads for taking the academy or “free school” road. However, the jury is still out on as to whether the Swedish model has been successful. Indeed, the former chief inspector of Sweden’s schools said that free schools had not improved school results. Undeterred, Gove and his cronies are also looking at an American model, the charter school movement, where any group can apply for a contract to run a free state-funded school wherever they can demonstrate a demand. 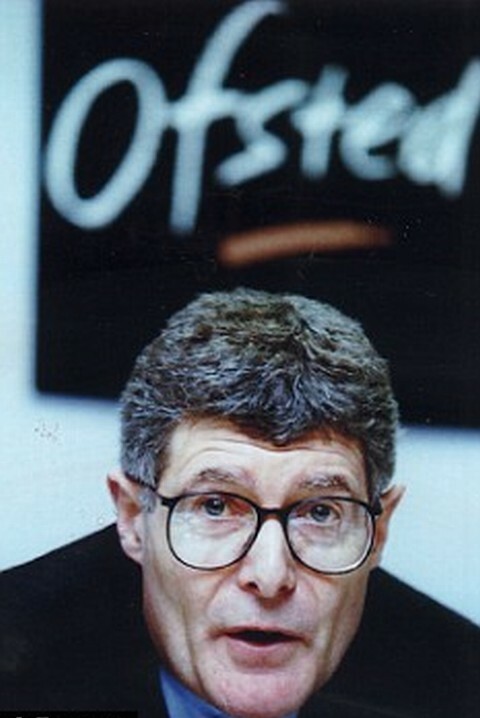 Interestingly, Chris Woodhead, the ex-chief inspector for Ofsted in England (1), now chairman of Cognita, a private education company, has been hassling the government to include his company in their plans. Of the 16 approved schools 2 are to be run by private education companies and many of the others are religious schools - two are Jewish, one is Sikh, another Hindu and the rest are Church of England or have a Christian ethos. The others are to be run by teachers, parents and charities. It is likely, however, that they will all need the support of private companies to make them run. Not many parents in our inner cities have either the time or inclination to organise their children’s education on top of searching for work to support their families. The ‘free schools’ will have to compete for government funding as well as pupils from existing schools. Gove is claiming (alongside all his other bogus claims) that the reforms will improve the school provision for all pupils. This is plain rubbish. It takes no particular wisdom to see that this means that local authorities will have their education budgets cut as central government holds on to more of the education budget itself. What it will mean is that most children will be faced with schools in which the fabric of the building will not be renewed and that class sizes will get bigger as schools still under LEA control are squeezed. It means that not only will the number of “sink schools” in inner cities increase but for the first time ever the tax payer will be funding private education (although current independent schools claim tax exemption of fees by registering as “charitable trusts”). How will the scheme operate? After identifying a suitable site to rent or buy the new institutions will require the services of a private contractor such as Cognita, SERCO or Edison to do the teaching. The schools will be free from local authority control and more importantly for their contractors free from the national curriculum and national pay and conditions for staff. These companies need to make a profit like all other capitalist concerns and one of the easiest ways to do this is to cut the school’s salary bill. It will be interesting to see how many of the alleged teachers groups desperate to set up a ‘free school’ go along with a reduction in their salaries on top of the pay freeze threatened by George Osborne. Toby Young, a leading supporter of ‘free schools’, wants the West London Free School, which has passed the first stage and is one of the first sixteen, to be housed in an office building. Apparently so do many others on the list. As ‘free schools’ are allowed to decide their own curriculum it seems that a very slimmed down education is planned for pupils - how a ‘free school’ offers music, sports facilities, etc. in an office building will require either a great deal of creative thinking or a lot of money. Another school on the list committed to liberating inner city children from ‘ghettoisation’ is to be based in Bradford. Its purpose to ‘teach good manners … a sense of responsibility, social conduct, sitting down and dining’! Young applauds these fine ideals as they ‘are hugely important when it comes to securing a good job, and one of the many advantages that a private education gives you’. All very nostalgic for Young and his friends in the coalition government as that is exactly the kind of experience they enjoyed. It is also bizarre that the Tories who introduced the National Curriculum in 1988 in order to “drive up standards” are now saying it is no longer needed. The fragmentation of educational provision (with faith schools no doubt teaching creationism in science) will only further make education a lottery for the next generation of school children. And yet the coalition claims that these major changes to the education system are necessary to ‘give every child the kind of education that is currently only available to the well-off’. In October they are to announce the toughest spending review since the end of the Second World War. But already cuts are beginning to have an impact. The Building Schools for the Future programme has been scrapped provoking one Tory Councillor in Sandwell to defect to Labour. 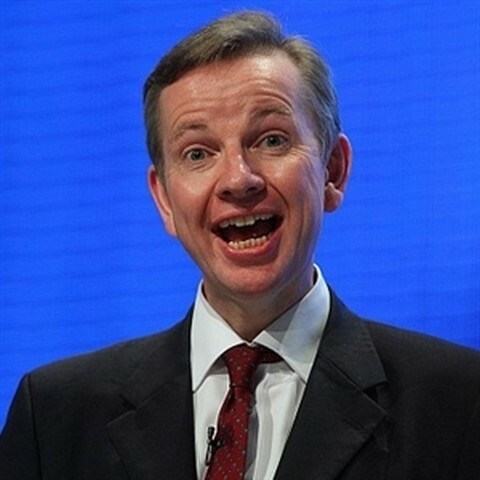 At least two local authorities are considering legal challenges after Gove axed over 700 projects. Of course Gove, Osborne, Cameron, Clegg and their friends enjoyed facilities in their schools which are beyond the wildest dreams of the vast majority of pupils in state schools today. But we should also not forget that Gove has claimed that Blair’s own education polices were an inspiration. In truth the ruling class are not quite sure what to do with state education. When the economy was booming (the last time was when current “baby boomers” were at secondary school!) the education system sent an elite to university, prepared a lot for a worthwhile apprenticeship in some skilled trade and the rest were left with plenty of choice of jobs which were not as badly paid as today. Now 1 million 16-18 year olds are not in any form of employment education ot training (the so-called “neets”) whilst the real meaningful school leaving age has become 18. They can reform the system all they like but the basic problem is the stagnation of the capitalist economic system which offers a future of debt for those who go to university or a life on benefits (already being cut) for a good part of the rest. In the meantime the latest reforms are more ideological (bringing the market into education) than realistic. The only real change to an open education system which offers an inspiring start in life will come under a different mode of production. (1) The one who asserted that “class sizes don’t matter” (against all available research) before swanning off to the private sector where pupil-teacher ratios are way below that in the sate sector where class sizes have increased over the last twenty years. English Defence League: Cultural Campaigners or Racist Thugs?